The center of excellence for reiki healing and training in Chennai. Reiki is the art of channelling unique divinely guided life force energy through the healer and passing the energy on to the person who is being healed. As the energy is being channelled the reiki healer is also healed and energized during the healing session. The healing energy possesses innate intelligence. reiki is a divinely guided energy, it knows how and what to heal.Feel the flow of Reiki energy through their hands and palm. Reiki can be learned by anyone. No academic qualification is required to learn Reiki. You need not be spiritually active either. Learning Reiki is nothing but the process of converting ourselves to be a medium for Reiki energy. This is done by the process called Reiki attunement. Reiki attunement releases the karmic impressions of a person and makes him/her a medium for Reiki energy. Reiki attunement is done by the Reiki master. Distant Healing or absent healing simply means that the healee is not present in the vicinity of the healer. In fact, the healee can be in another room, building, city, country, and continent, basically anywhere in the world. Distant healing works because Reiki energy is omnipresent. The healer guides and directs the Reiki energy to the healee thus, remotely healing him. Distant healing is more effective than touch healing in most cases. "Don't just dream, watch the dream unfold with reiki." A.B. SAVEETHA M.A is the Reiki Master/ Teacher who will take the reiki classes and attune the students into reiki. She has an experience of more than 10 years and she is an active meditator for the past 15 years. Dr.V B ROSHAN SHANKAR NARAYAN PhD. (Reiki) is the Founder and Managing Director of Third Eye Reiki Services. He is also a Reiki Master. He is involved in research in a channeling of new and vibrant healing energies for the benefit of mankind. The word 'Rei' means universal and 'ki' means Life Force Energy (LFE). Reiki is a holistic healing technique where the reiki practitioner channels reiki energy which is a unique potent form of life force energy. The healing energy is a raw power which is transformed into various per manifestations such as healing, shielding, space clearing, intelligence, memory. Reiki energy has innate intelligence and has a consciousness of its own, it is unfathomable, ever expansive and omnipresent. As it has innate intelligence it knows how and what to heal any situation wholly and completely. Reiki is a divine intervention that equips people with the ability to channel energy from higher dimensions. One's desire can be manifested with reiki. Reiki is practised by getting into alpha state of mind. Reiki can be practised by anyone. One need not have any prior knowledge or any specific quality to receive reiki treatment. Reiki can be applied to any situation or any disease one might be undergoing. Reiki has innate intelligence to know and heal, there is no need to guide on how and what to heal, reiki knows it all. Reiki puts people into a deep state of slumber where one experiences a soothing and calm feeling so that they are peacefully healed. Reiki can be applied to anyone who is in a slump and in need of energy and we can do a physical, mental and emotional healing. Reiki can be applied to children and teenagers. Reiki Training in Chennai can be used for clearing one's mind and to bring them to a calm and peaceful state and to vitalize the body and mind. Pets, plants, and animals respond very well to reiki energy and can be healed and energized wholly and completely. Reiki can be learned by any one. It only takes the willingness to learn reiki and the flow of reiki and reiki attunement should be accepted with an open mind. The power to heal and the ability to channel reiki energy is passed down from master to student during a reiki attunement. The student gets the flow of energy through their body immediately after the reiki attunement is done. The flow of energy through the system can be vividly felt by the reiki practitioner. Learning reiki classes in Chennai to heal oneself is very easy. One also learns how to use reiki symbols while healing. Distant Healing is also possible with reiki, i.e. healing anyone from any part of the globe remotely. Prior knowledge in reiki, spirituality, and other related fields is not required to learn reiki. 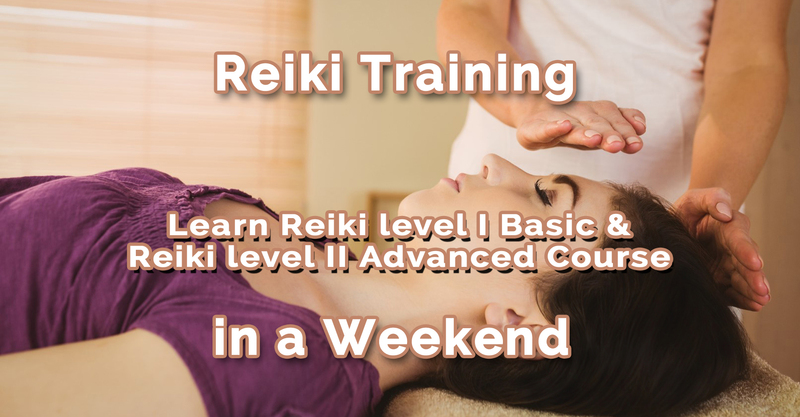 Reiki level one basic and level II advanced classes are taken in a weekend for two whole days ? 7 hrs each. It is a practical oriented course where the student take partners and heal each other. As the course is practical one does not easily forget the contents of the course. The important part of the course is learning reiki symbols and how to effectively utilize them in healing and also the reiki attunement. Reiki Healing is done by touch healing or beamed from the palm chakra into the aura of the healee. A Typical duration of a reiki healing session is about an hour. For the most problem, the healing is given for three days with one session per day and five days for more complicated problems. Once the healing session is done the healing takes place for 21 days automatically. A deep sense of calmness is felt during the healing session one goes into a deep slumber and often goes to sleep. Effective healing of mental and psychological problems can be done with reiki. The karmic impressions of the healee get released during the healing session as a result of his the healing takes place. "I was attuned to Reiki level 1 and 2 two years back. Third eye reiki services is really a very professional and Saveetha madam is an experienced and talented master who imparts her knowledge and experience while attuning the students. " 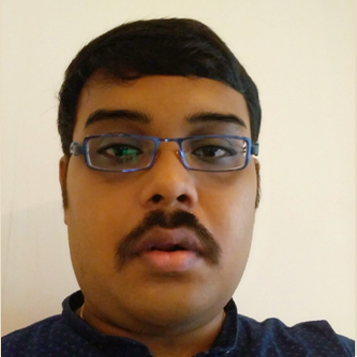 "Me and My Friend Babu learned reiki on March 2 and 3rd -2016, level I basic, and advanced at Third Eye Reiki Services, Service and the overall training by master Teacher A.B.Saveetha was excellent and well beyond my expectations." "I have known about Reiki from the age of 6. I was under severe depression during my 12th std and it was Reiki Mam's healing that helped me score 94.5%. In the summer break,I enrolled for classes and completed my advanced level." "I thank THIRD EYE REIKI SERVICES for transforming my life. After practising reiki everyday I feel very healthy and energetic. I can heal myself anywhere , anytime. I can heal any person in any part of world which is really awesome." 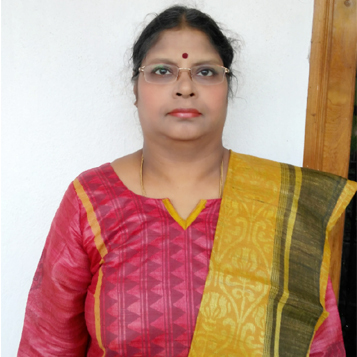 "Mrs. Saveetha and Roshan helped me and my family a lot. Words can't describe their help to us. Reiki healing ,the other tips which they had given me and still giving me is beyond words. WOW , I found it was quite easy to follow. "